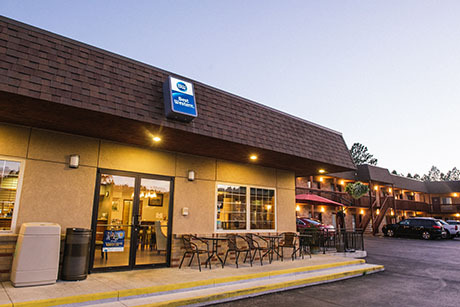 Wherever Life Takes You, Best Western Is There. A truly exceptional value, Best West Buffalo Ridge Inn provides a timeless comfort at a location where you have access to endless adventure. Best Western offers everything you need to travel well – a warm welcome, a rewarding stay and a truly exceptional value. 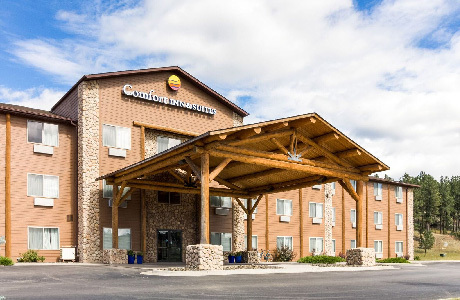 Stay with us at our seasonal hotel in Custer, South Dakota open from May 1 st- October 1st, we welcome guests to take advantage of our prime location! Best Western Buffalo Ridge Inn is centrally located, so you can explore the area’s most well-known national parks and monuments. From Mount Rushmore and Crazy Horse Memorial to Custer State Park and Wind Cave National Park, the area is jam-packed with endless adventure. Our helpful and knowledgeable front desk staff is always available to assist with directions, answer questions, and provide area information. Discover contemporary style, comfortable accommodations and convenient amenities, such as complimentary breakfast at most locations and free Wi-Fi. And with the added value of an award-winning loyalty program, Best Western Rewards, you can focus on what matters most – a restful and productive stay. Best Western Buffalo Ridge Inn is pet-friendly and 100% smoke-free. 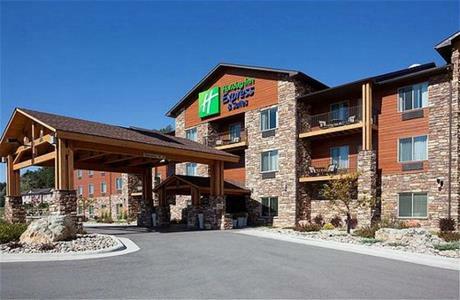 Our property boasts onsite parking, the largest indoor pool in town, and a relaxing indoor Jacuzzi. Our parking offers a unique and convenient drive-up feature allowing you to park your bike, truck, or car right outside of your room! 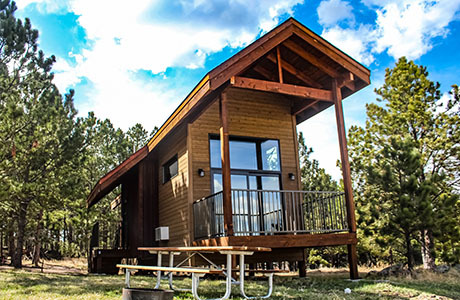 You will also enjoy our prime location near Buffalo Ridge Camp Resort and the area’s top attractions! We set standards higher at Buffalo Ridge Inn.This award-winning hotel is renowned for cleanliness, exceptional services, and glowing guest reviews. Thanks to our devoted staff and beautiful property, we make holidays better. It is our mission to offer you responsive and dedicated service with clean and comfortable accommodations, without exception. 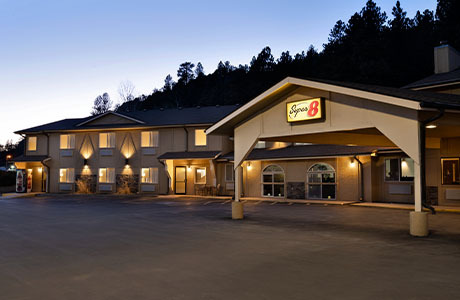 At Best Western Buffalo Ridge Inn, we don’t believe that you should have to break the bank to receive exceptional services and comfortable lodging. We always offer you affordable rates without forgoing experience or quality. Between our standard prices and our excellent rewards and loyalty programs, your dollars will go further when you spend them with us!